Hon. 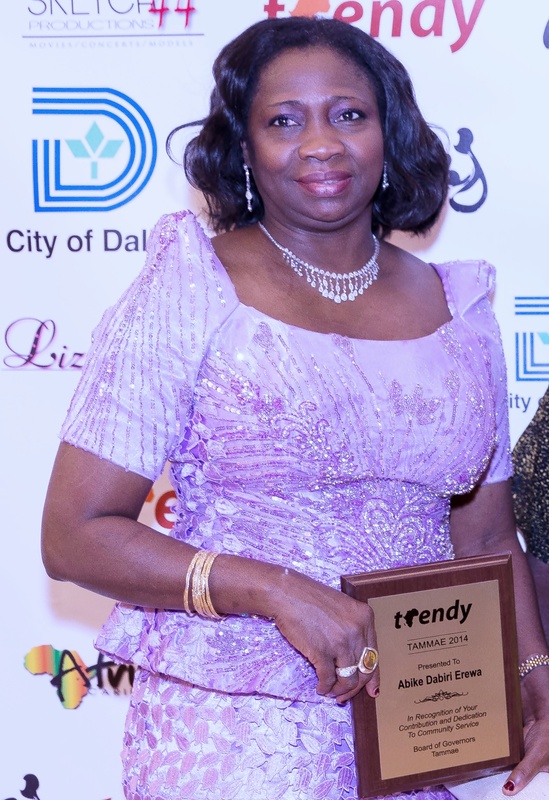 Abike Dabiri-Erewa served as a member of the Federal house of Legislatures in Nigeria for three terms and is currently the Senior Special Assistant to the President on Foreign Relations & Diaspora affairs. 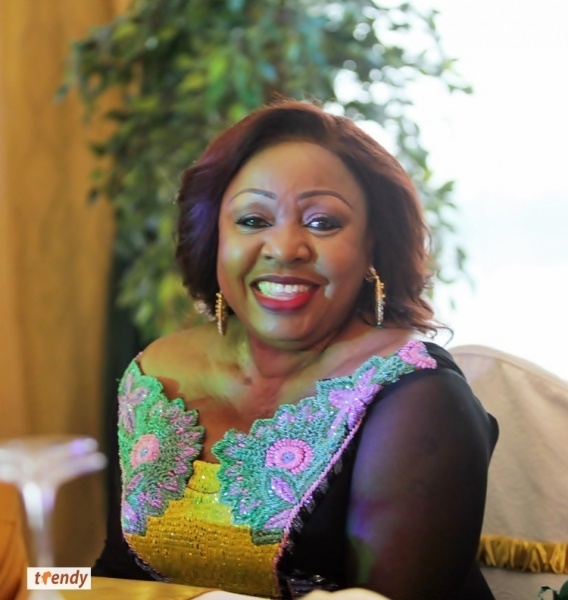 She spent 15 years of distinguished and meritorious service as a broadcaster at the Nigerian Television Authority (NTA). While in NTA she gained a strong understanding of the industry because of her dedication, inquisitive and professionalism. She warmed her way into the hearts of many with her gallantry efforts of using television as an effective tool to draw attention to the Millions of Nigerians suffering from the pains of poverty and injustice. 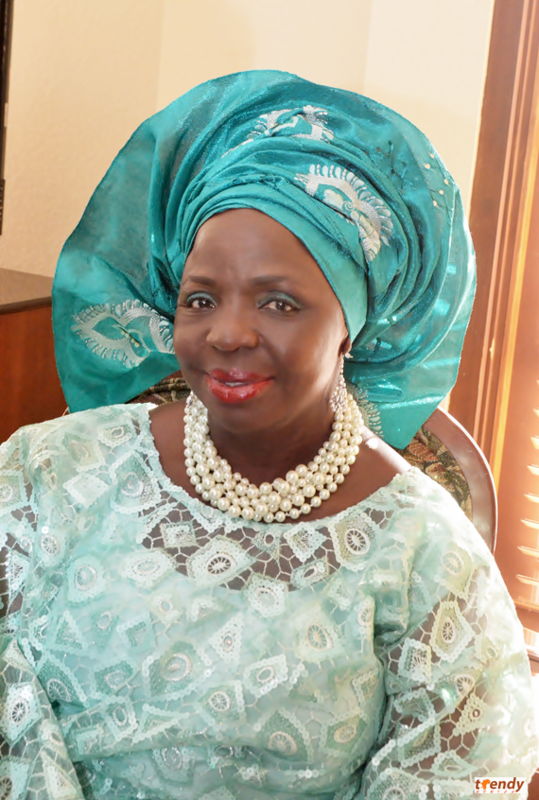 She was chairman, House Committee on Diaspora Affairs, a committee set up with ensuring that Nigerians in Diaspora are integrated into developmental activities of their motherland. Florence Ita Giwa was elected Senator for the Cross River South constituency of Cross River State, Nigeria at the start of the Nigerian Fourth Republic, running on the All People’s Party (APP) platform. She held office from May 1999 to May 2003. She is also referred to as Mama Bakassi, due to the active role she played to bringing succor to her Bakassi people during the troubles of Nigeria and Cameroun over the ownership of the Bakassi peninsula. Today, Florence Ita Giwa seats on sensitive committees at the ongoing National Conference in Nigeria. She has actively participated at the annual Calabar Carnival by sponsoring an entire troupe. At 70, she has proven to be one lady with a resilient spirit and a passion for humanity. 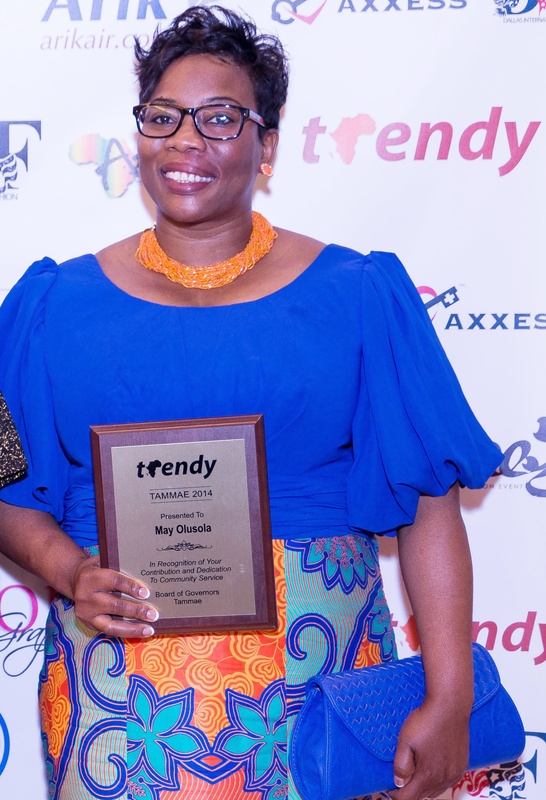 May Olusola is the Publisher and editor-in-chief of The Manna-EXPRESSONLINE, a Newspaper and Online faith based Publication. With a solid reputation for diversity, unique content and a distinctive layout, each issue of MannaEXPRESS reflects the demographics of diversity with people from all races and backgrounds gracing most pages. Her penchant for traveling has seen her explore almost all the earths’ continents. May also manages an online fashion store named ‘Oludan’ a combination of her children’s names. Feature stories, news, prayers, empowering and informative articles, counseling, and an active marketplace are some of the ways MannaEXPRESS inspires, informs and impacts the lives of people on a daily basis. Funmi Ogunleye is the administrator of Gilead Health Care; an Austin Texas based company that has over the years supported the community largely by providing employment to Minorities as well ensuring adequate professional training. She has also supported several charitable causes and continues to be a reserved community leader.